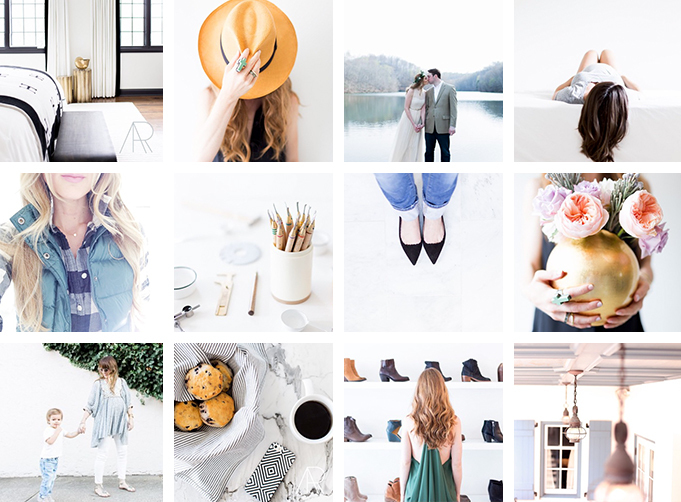 Alyssa Rosenheck is a talented photographer based in Nashville, TN. She’s got a wide range of talents – specializing in everything from interiors to family portraits. Super-sweet portraits that are filled with love, charming details (in the form of fashion & interiors), and a refreshing look at Nashville’s finest. 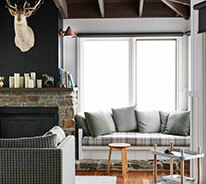 When we saw the images of Alexis Bendnyak’s beautiful home, we were smitten. However, it wasn’t just the interior design that had our hearts – it was the beautiful photographs! Snapped by Alyssa Rosenheck, there was a whimsical, soft quality that transported us directly to the space. Since then, we’ve featured Alyssa’s work a few times – and to be totally honest, have become a bit obsessed with her Instagram account. We appreciate that Alyssa never strays from her signature style, and especially love the charm she injects into each caption. She’s truly a gal who loves what she does, and we love watching her journey. From heartwarming portraits to impeccable details, we can’t help but double-tap almost everything she posts. Follow along here – we’re sure you’ll love this account just as much as we do.